..Thinking of Stu Paer who passed away last week... 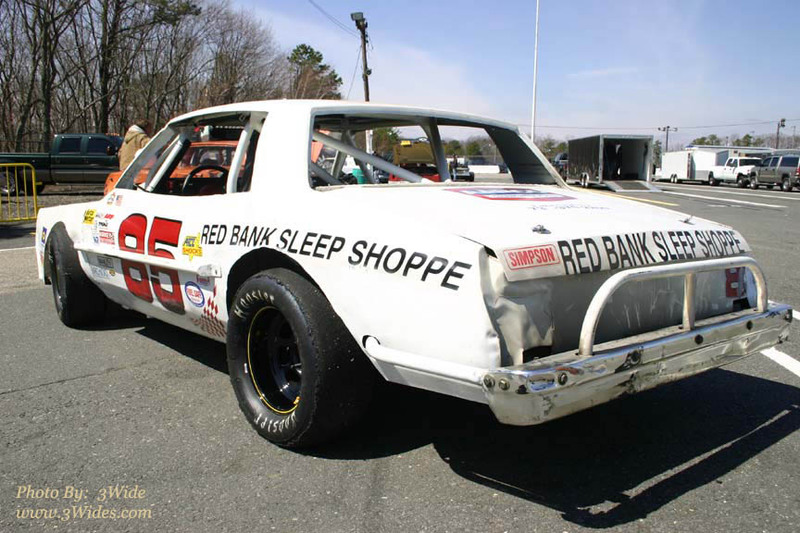 Here's the Red Bank Sleep Shoppe #85 driven by Jack Sayegh. 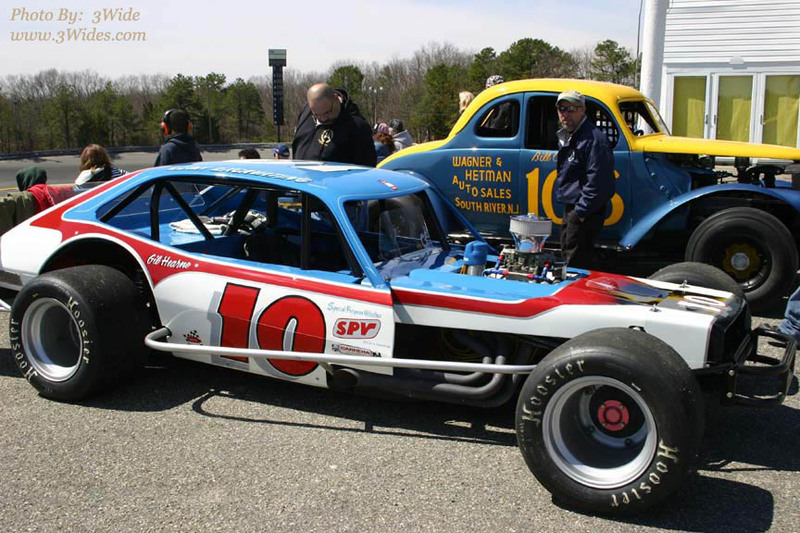 Stu was a great supporter of local racing and his "Red Bank Sleep Shoppe" could be found on many cars at Wall Stadium. Earl Krause keeps everybody informed from the tower. Huge thanks to Cliff Krause and Family for putting things in place to see to it that Wall Stadium has a future. Racing is, and has been a big part of their lives and they have already put a lot of things in motion to see to it that 2011 is off to a great start. 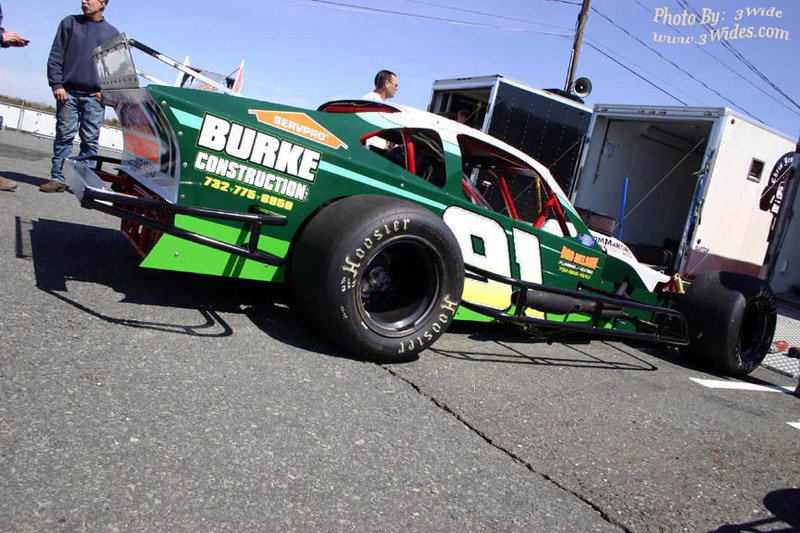 Be "shore" to catch some racing this year at Wall Stadium. 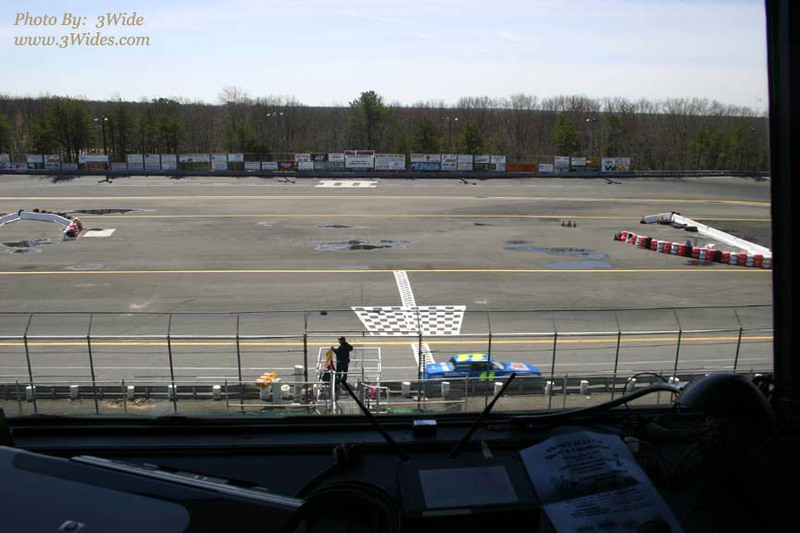 WALL TOWNSHIP, N.J. ~ Months of work at the speedway have been completed and hours of preparation in area race car shops are nearing an end all in preparation for the first event of the 2011 professional stock car racing season at Wall Stadium Speedway this Saturday (4/16) evening. 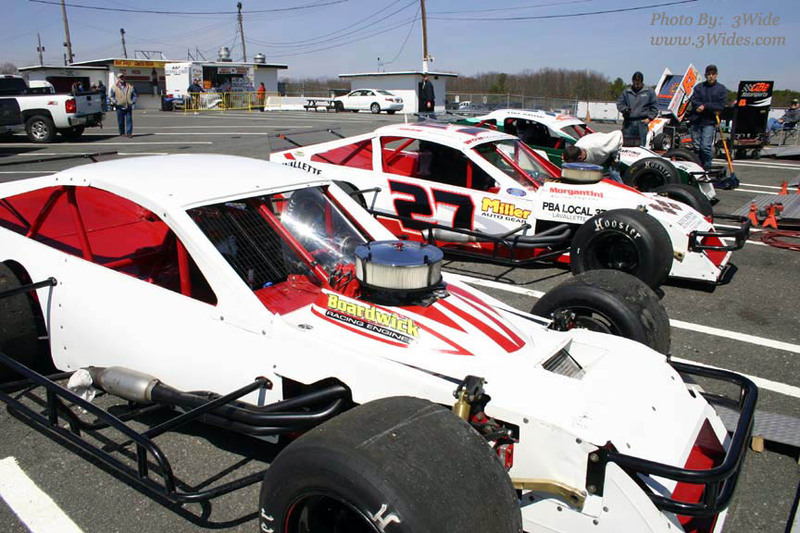 Modified, Sportsman, Street Stock, Legend Cars and Factory Stock racers will all be on the agenda Saturday with grandstand seating opening at 3:00 p.m. and the first race set to take the green flag at 6:00 p.m. sharp. All five of the speedway’s 2010 driving champions are expected to return for the new season, while only four will be in a position to defend their driving crowns. 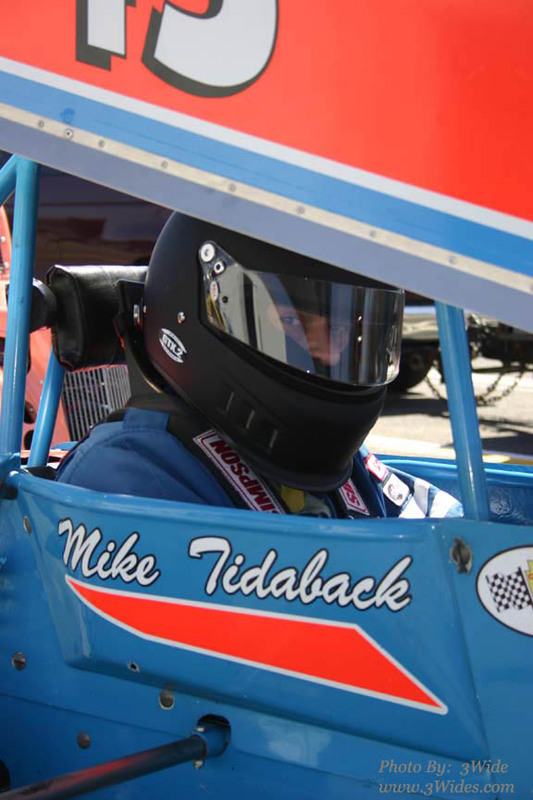 Defending Modified champion Chas Okerson, who is also a multi-time Pro Stock champion at the stadium, is currently at the top of his game as he readies to attempt to claim another crown. 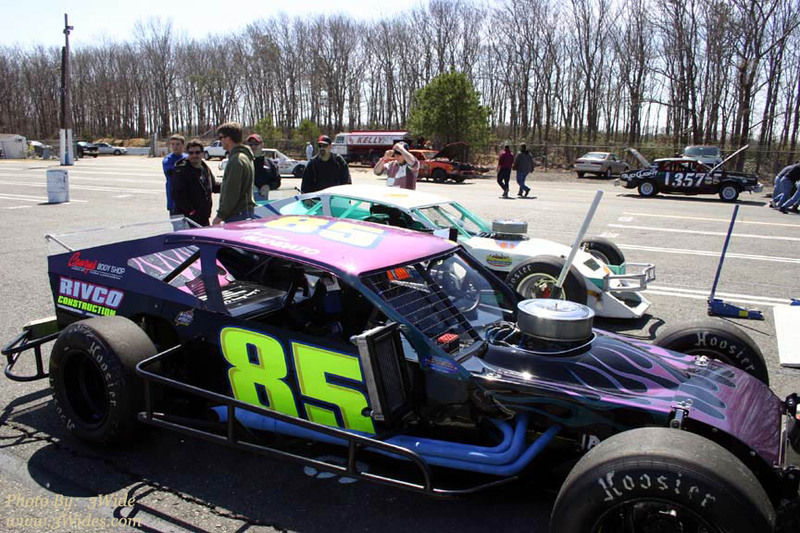 Okerson will have plenty of competition in his quest for opening night glory and a second straight crown as Shaun Carrig of Little Falls, Tim Arre of Toms River and Wrightstown’s Jason Hearne are just a few of the area’s standout Modified drivers expected to go for the win and the season-long driving title. 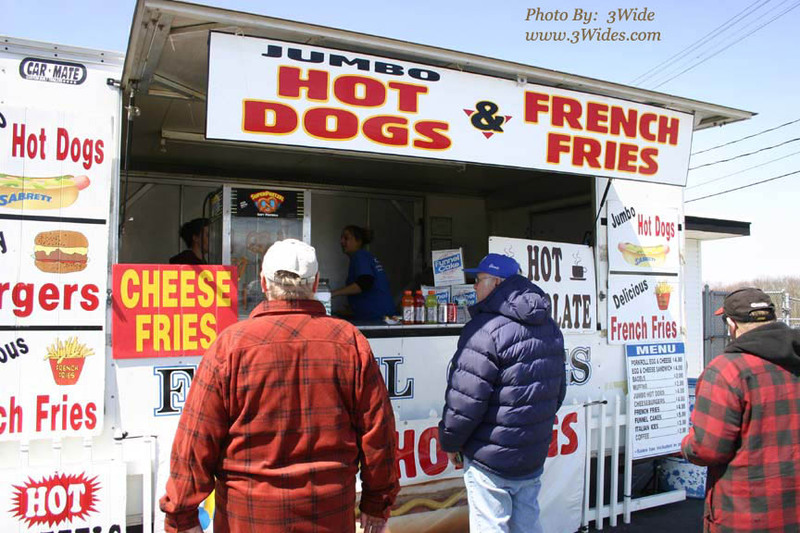 The speedway’s Sportsman division is also creating a lot of interest for the new season. While 2010 champion Kevin Eyres of Colts Neck will lead the field in search of another crown, standouts Robert Sutphin of Brick, Charlie Kremer III of Toms River, Kevin Davison of Howell and Andrew Krause of Holmdel will be among those offering plenty of competition. 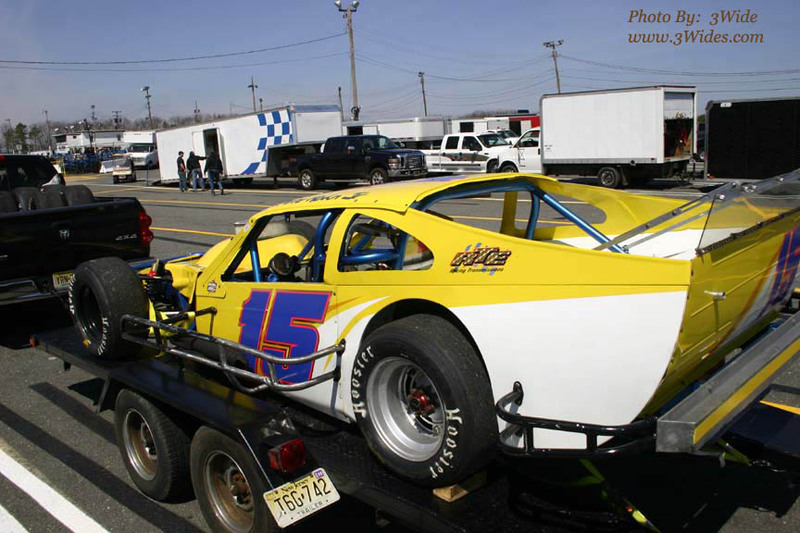 Beachwood’s Bill Vanderveen, the 2010 Street Stock driving champ, has served notice that he will be returning to the division this season, but will be challenged by Jackson’s Howie Conk and Hazlet’s Gregg Miranda, among others. 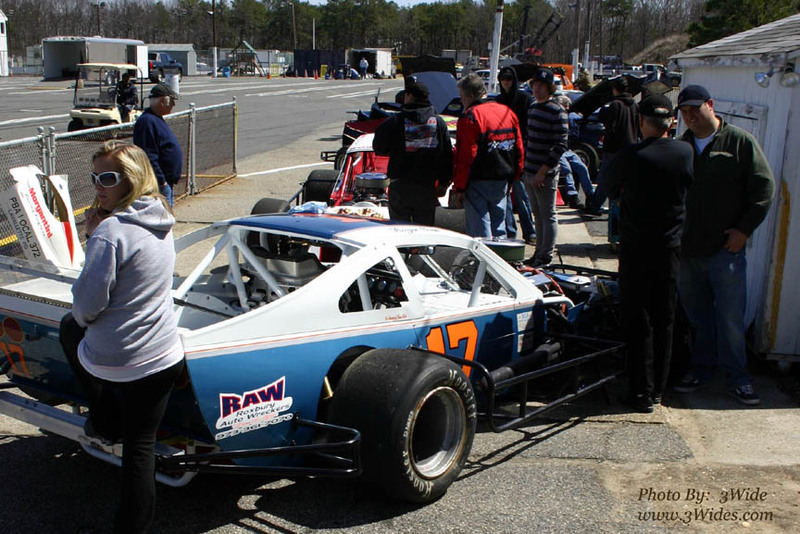 Local favorite Rob Longo is also expected to return for a second straight Factory Stock crown, but will have plenty of competition from Beachwood residents Rick Siddons and Todd Pilla, plus many others. 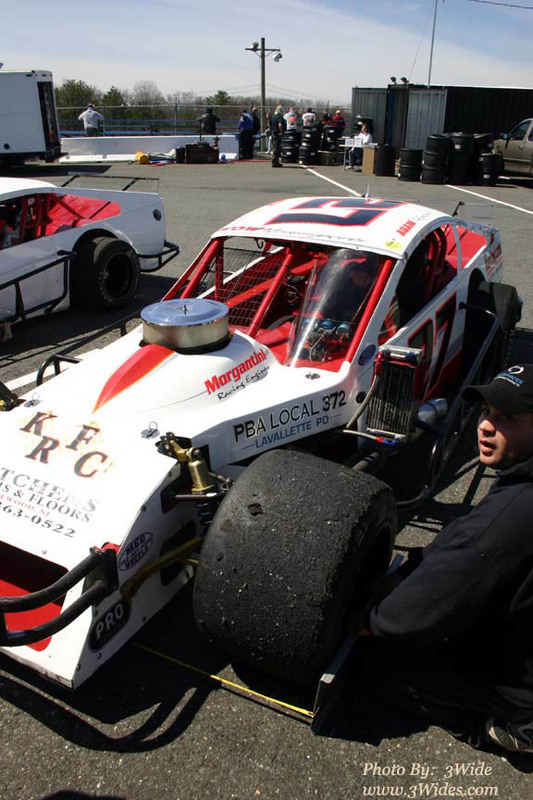 The INEX Legend Cars is the only division that is wide open since defending champion Trevor Alspach of Willingboro appears poised for a move to the Sportsman ranks. 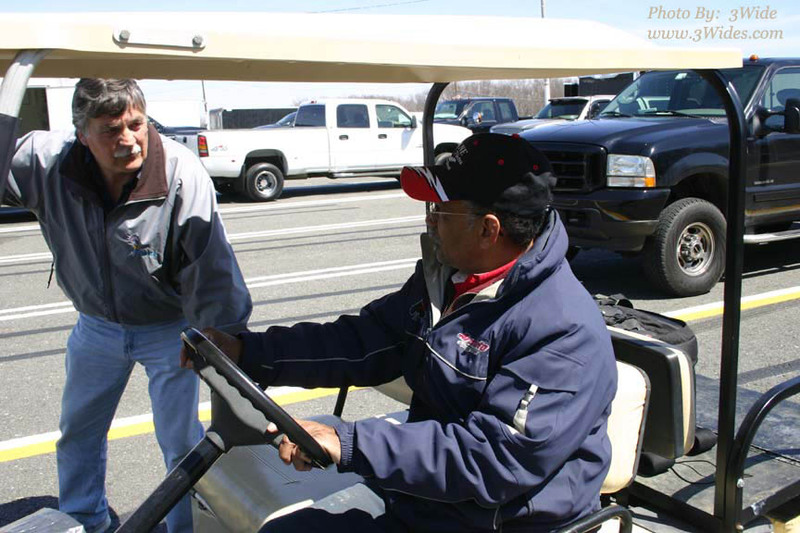 That means top drivers like Edison’s Brian Spencer, Ron Poley of Egg Harbor Township, Eatontown’s Malcolm Campbell and Robert French of Wall will be among those with a shot at the title. 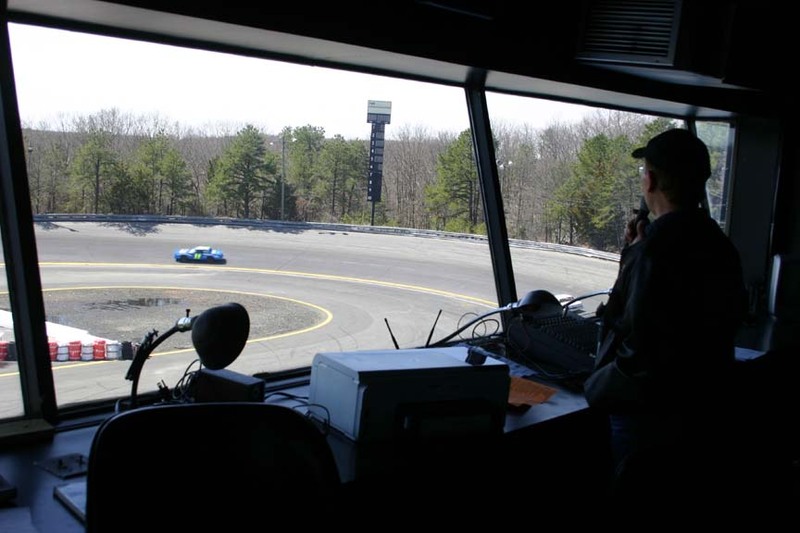 The current schedule for the April 16 season opener will see the competitor pit area open at 11:30 a.m., with a paid testing session for competitors then running from 12:30 until 2:30 p.m. The regular afternoon practice session will then begin at 2:30 p.m. and run until 4:00 p.m., while spectator seating will open for the first time this season at 3:00 p.m. 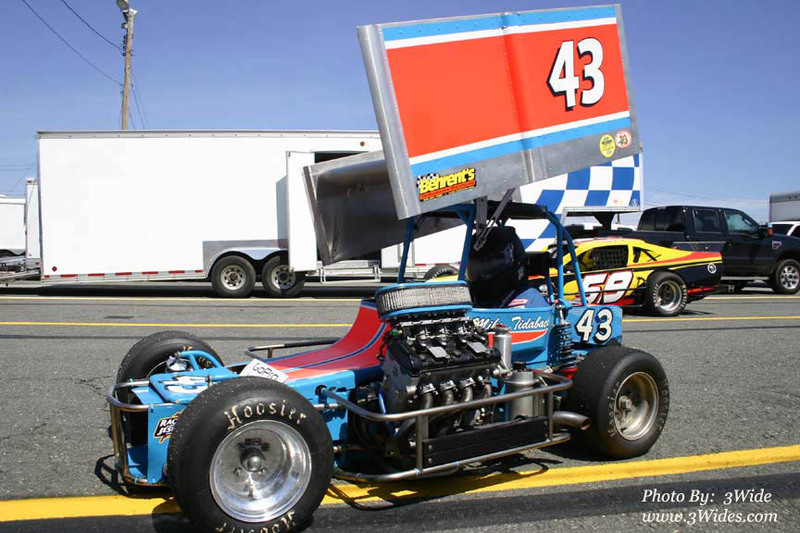 The “On Track Party” will set up after practice and run from 4:30 p.m. until 5:30 p.m. to be followed by an on track exhibition by the Garden State Quarter Midget Racing Club. All the while, on-air personalities from WRAT 95.9 FM radio will be on hand meeting with fans. 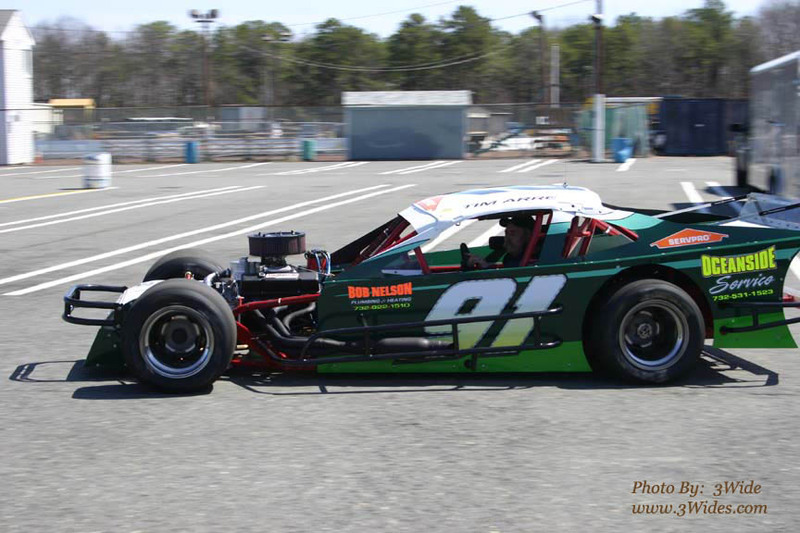 Racing action on the third mile paved oval will then begin at 6:00 p.m. with qualifying events to be followed by feature race action for all five divisions. 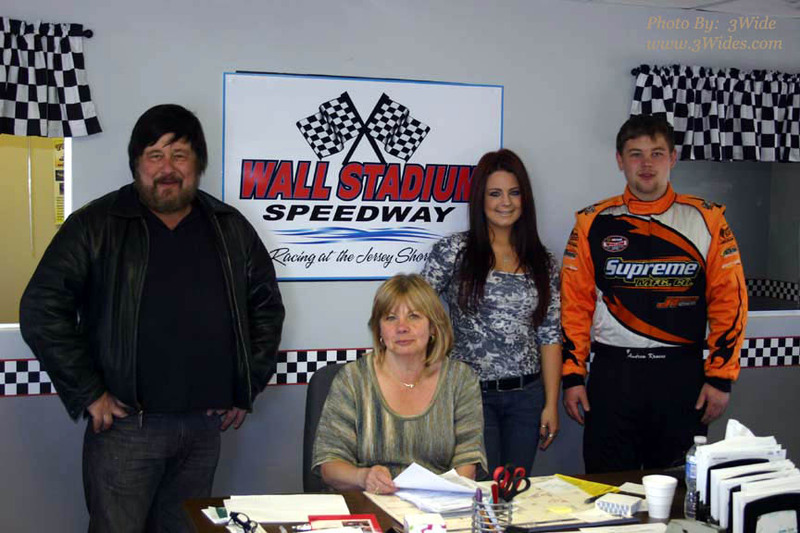 Wall Stadium Speedway is located on Route 34 in Wall Township, N.J., just one mile north of Garden State Parkway exit 98 and Interstate 195 exit 35B. More information can be obtained by visiting www.wallspeedway.com . 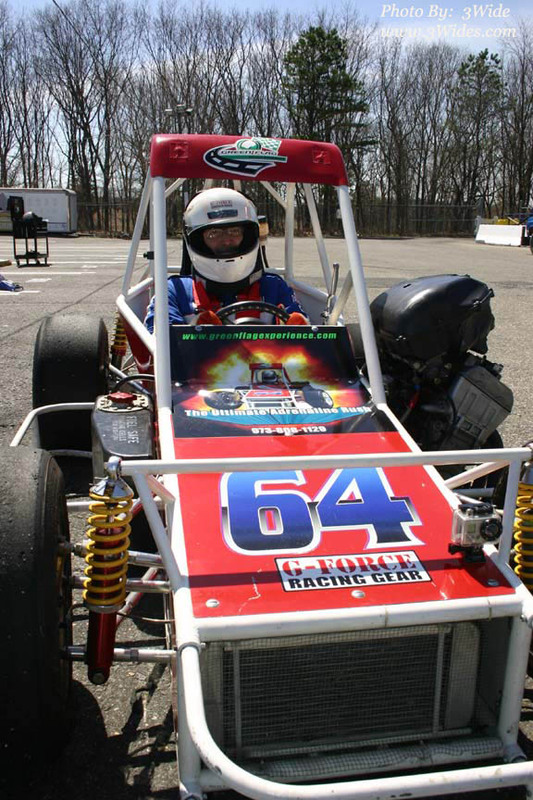 The speedway hotline number is 732-681-6400 and email address is CKMotorsports@aol.com . "Do You Work on Trucks and/or Buses?" 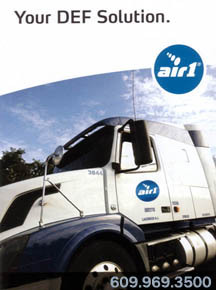 Most 2011 diesel trucks/buses will utilize "Strategic Catalyst Reduction" (SCR) to meet the latest EPA mandate for NOx reduction. 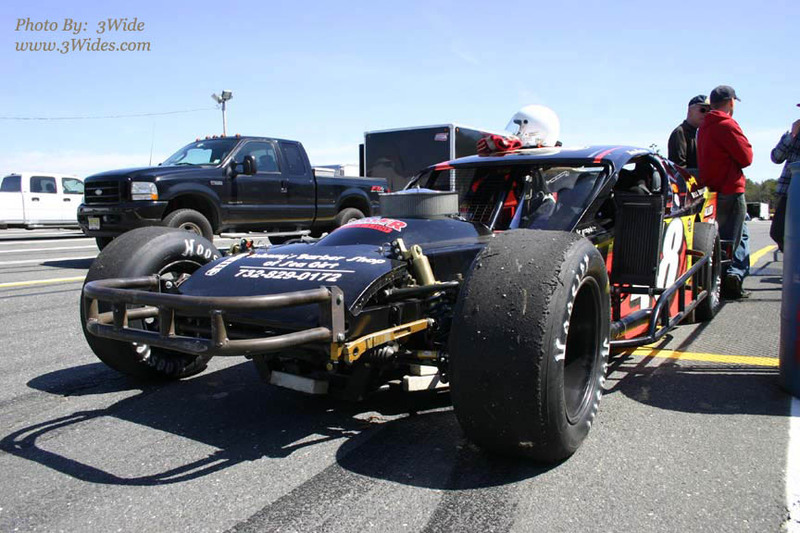 Call 609-969-3500 and ask for "Joe (3Wide)" for info and pricing - Thanks!